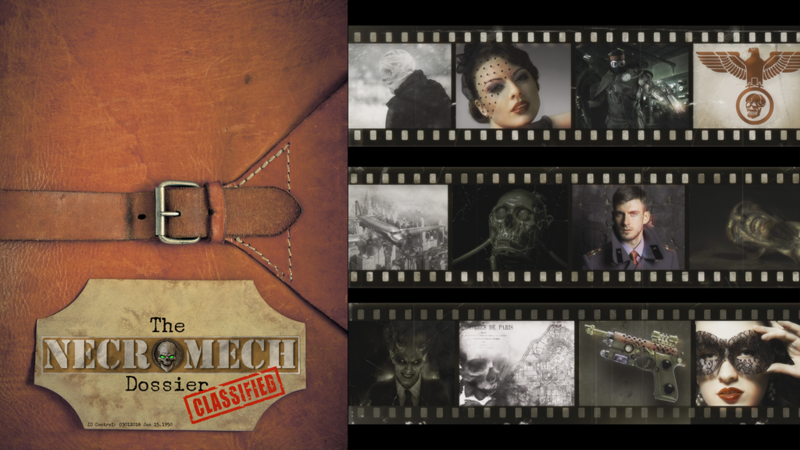 Dieselpunk aesthetic with strong fashion elements to reflect a character’s personal style that the player can even take beyond the game table. Creature artwork more about essence and emotion than precise anatomical representation. The campaign is up and running now. It's set to go for another 28 days.